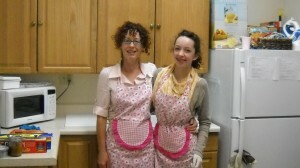 On May 6, 2012 James Resource Network hosted our first ever Mother’s Day Pampering Event at SheShe’s Corner. 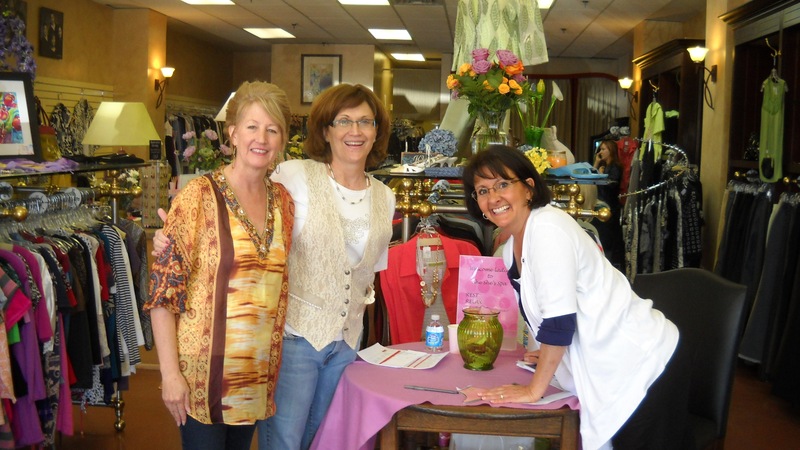 This event was open to single mothers in the Denver Metro area. The event was so well received that it filled up just hours after the announcement of the event was made. Because of the generous donated services of three nail technicians, three makeup professionals, two massage therapists, and three hair stylists, we were able to offer an plethora of services for these deserving mothers. Without the donated child care, many of the mothers would not have been able to attend. 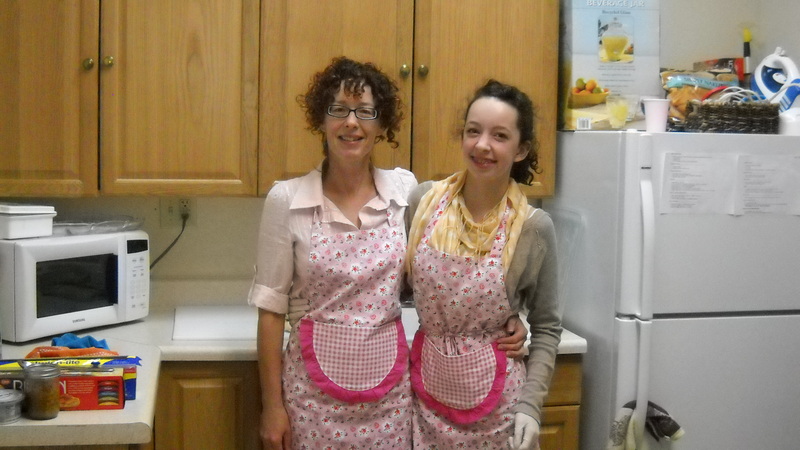 Michelle, and her daughter, Caity, made all the food for our lovely event. Thank you! 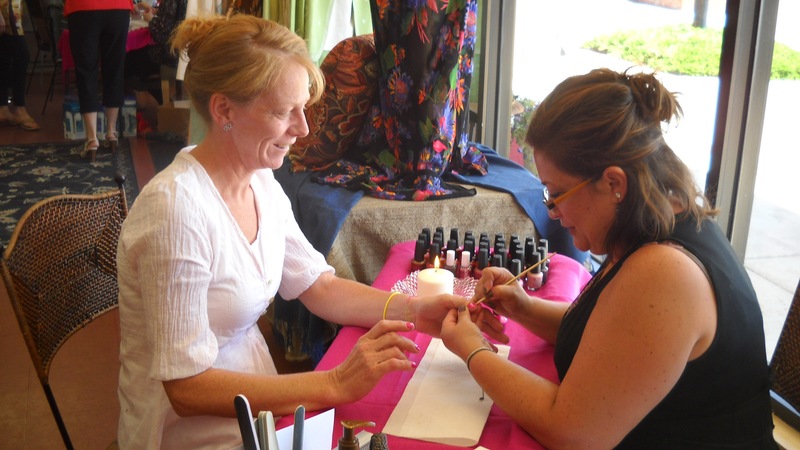 Sharyl giving a manicure to one of our very deserving clients. Lynn, Michelle and Anna welcoming the guests at the registration table! Tracy and Kristi, who donated their services, enjoy conversation with mom, Megan. 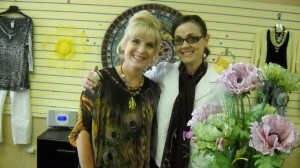 Lyndee and Heje welcome the women for their day of pampering!